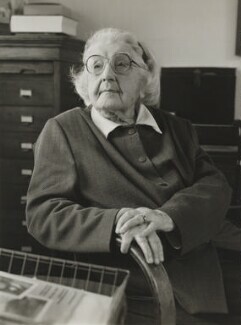 A graduate of the Guildford School of Photography, Hedgecoe was employed first by the Observer, then worked freelance for the Daily Telegraph as well as other magazines and newspapers. 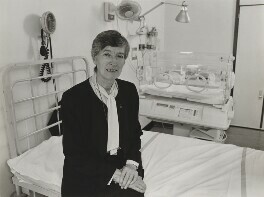 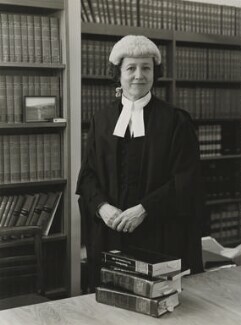 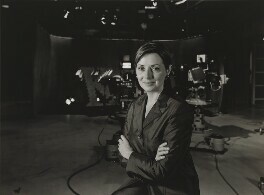 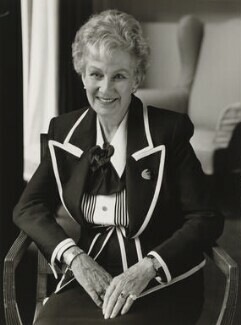 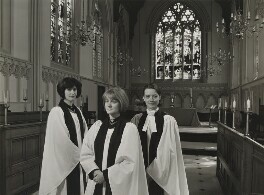 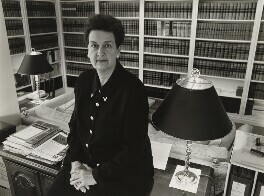 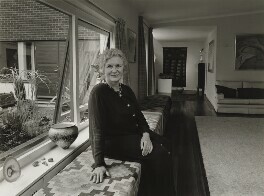 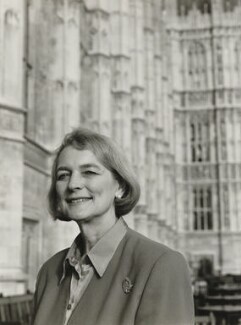 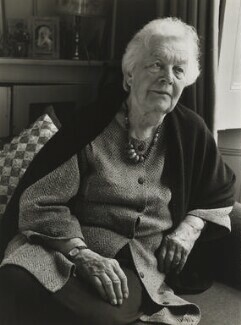 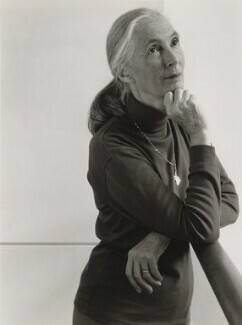 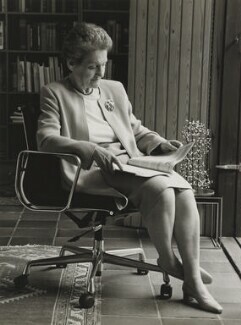 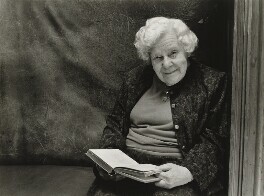 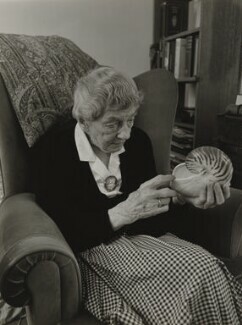 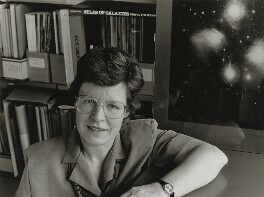 Her book, Educating Eve: Five Generations of Cambridge Women, comprised fifty portraits of outstanding Cambridge alumni, which were exhibited at the National Portrait Gallery in 1999. 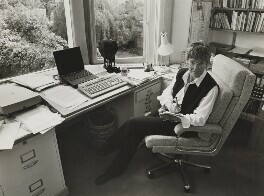 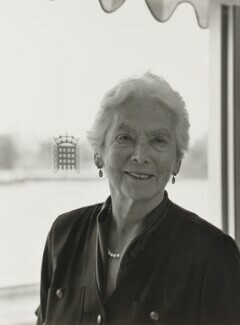 In 2005 she published In Good Company, a collection of portraits related to theatre and the Arts. 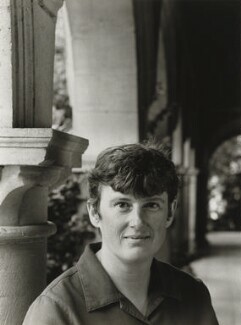 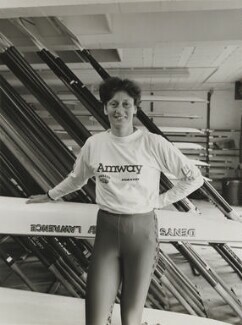 Hedgecoe currently works from her studio in Cambridge and for some of the year from her house in southern Spain. 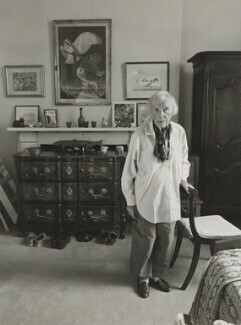 Her work spans a range of subjects, including portraiture, interiors, Spanish landscapes and food photography.